THE SCAFFINGTON POST: NEWS • UPDATES • ACTIVITIES • What is going on? 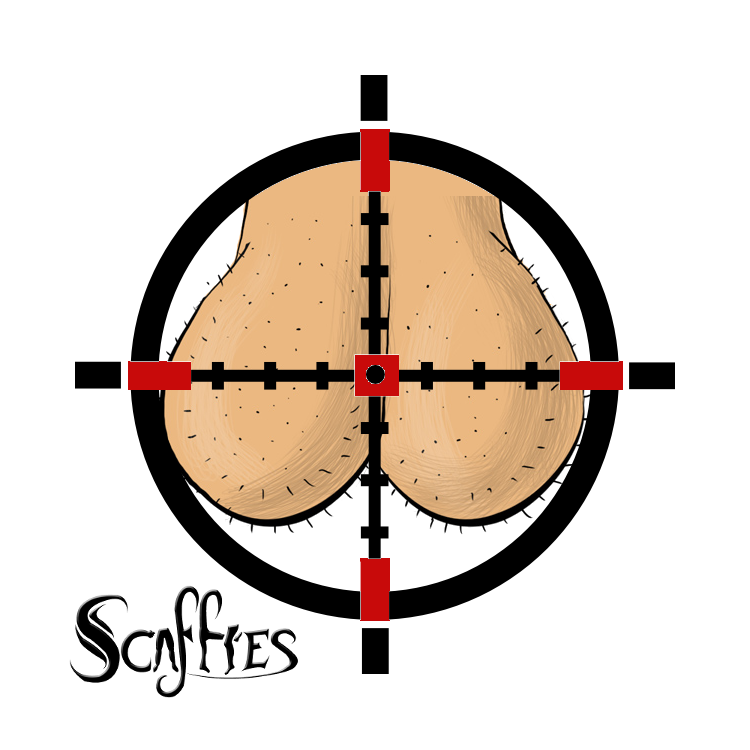 Make New Ballbusting Friends on Scaffies! Contact Dr. Radgie for Hooligan A.D.V.I.S.E. –– What was Your Best Bust Ever? /Thank you for spending time with the Scaffies community today! We hope you enjoyed Scaffies today see you again soon! Please consider supporting Scaffies’ expenses with a purchase of a SCAFFCON ticket?